Malaysia is a beautiful country and there is no sight that you can miss. A bus will be the best option if you want to go sight-seeing, as it is more cost-effective, comfortable and convenient. 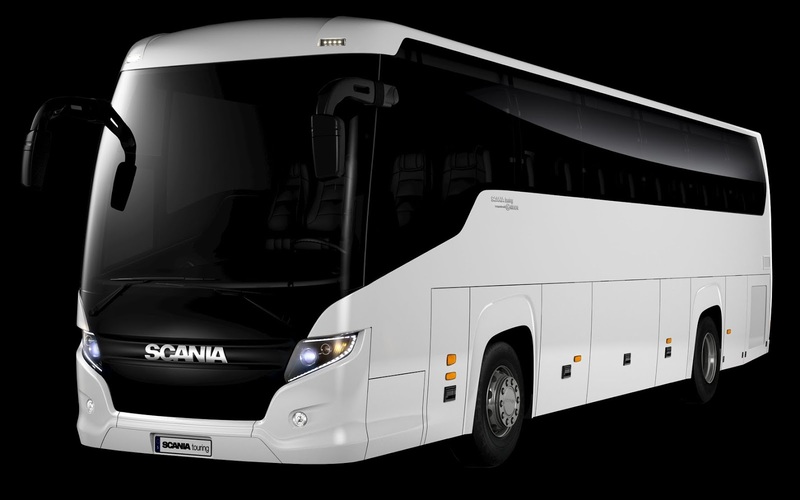 Of course, you will get a number of different types of buses as per your need, budget and liking. On one hand, the variety of choices for a Bus ticket helps you a lot but on the other, you may even get confused as to how and what to choose. With more than 20,000 bus departures happening daily across the country, you will find not hassle in finding the best bus for your tour in the country. To help you, there are many bus operators plying different buses and they offer online booking as well. All you have to do is do a research, a little thinking and just click away to book tickets at your convenience, from the confines of your room, comfortably. But, a few routes have luxury buses with in house toilet and more leg room space. There will be a TV for entertainment too. But it is usually double the fare for the same route. There is a catch of travelling on long route bus, if you want to take a detour to a small village stop on the way you would have to pay the full fare till the last destination. Here local buses would help but it would take much longer. Local buses have centralised stations in the towns or cities where as express bus terminals are usually on the outskirts of the town or city but they may have the same places of pick up and drop. There are a few reliable companies operating effectively and when you get to know that there are 20,000 departures daily, so the efficiency in terms of booking as increased with online services which help you to pick the best available means at your convenience, cost, time and easiest route to travel with ease and comfort. There are numerous pick up and drop points that a customer can avail and make his travel more vibrant and explorable in a country with lot of options to tour around. The buses will give you the ample choice from various options of double decker, single decker, 44 seater to luxury bus with all the amenities onboard. There are also eye popping options on certain buses that put an aircraft amenities to shame such as in house beverages, entertainment to individual seats and your very own steward to serve you to top it all ample legroom (which normal buses or flights don't provide!!!). By booking online which just takes five months notes with icons to help you choose with the destination, pickup and drop points, driver’ name, fare, duration of travel etc specified on the website with the mode of payment and your tickets on hand you are good to go. Thus, with such a variety of buses and now that you know what are in offer out there; you can choose the best bus for your Malaysia travel. Discuss with your family and group and then decide on the bus you would like to board.